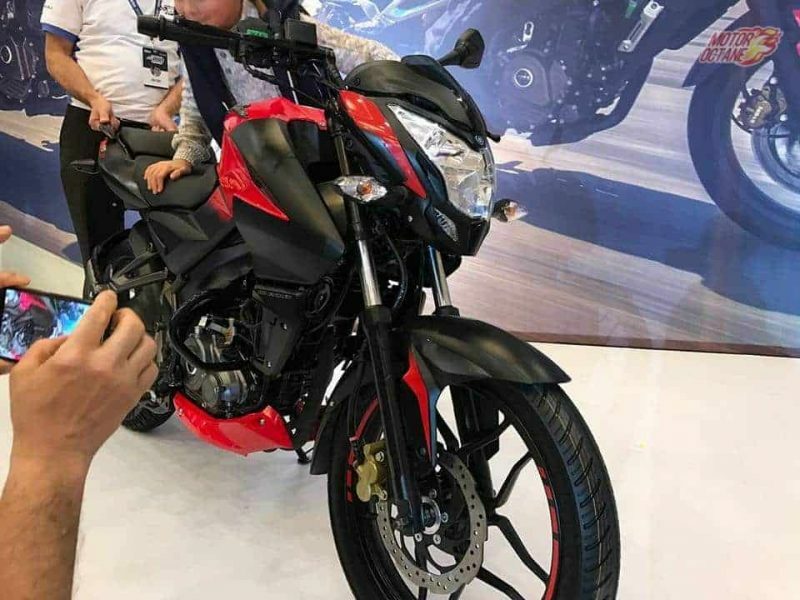 Bajaj Pulsar 160NS should be soon launched in India, and this will be competing with the TVS Apache 160. 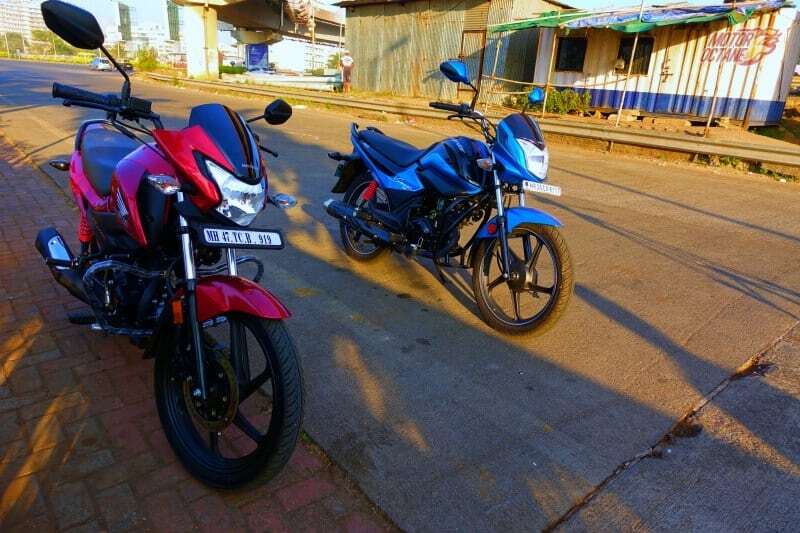 Both are 160cc engine bikes and have a sporty design and appeal to young set of audience that is looking at purely performance. 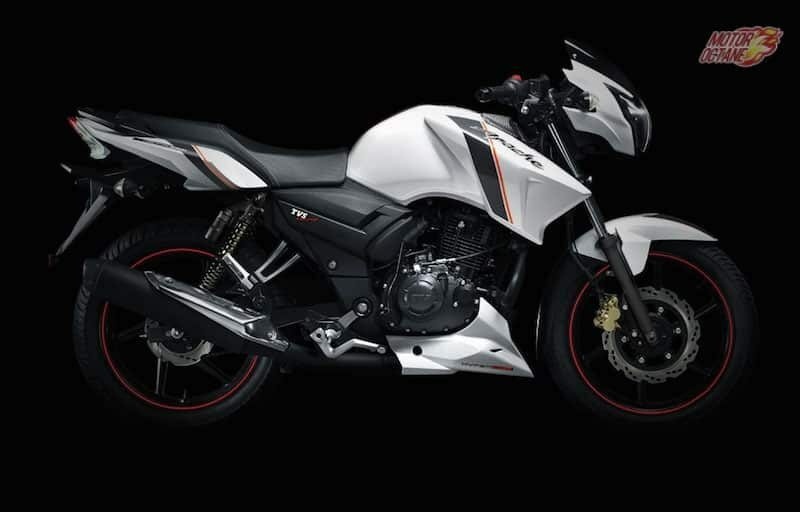 There is already the Bajaj Pulsar NS200 in the market and now the 160NS will be making its way. The new Pulsar 160NS will be coming in soon and this will be competing other bikes. Read further to know more about the Bajaj Pulsar 160NS vs TVS Apache 160 comparison in detail. The Pulsar 160NS looks different and stylish. There are multiple design differences from the regular Pulsars. This makes it stand out in the crowd. The fascia is formed with large stylish headlamp with a small windshield too. Then there is even the alloy wheels, we have seen on the Pulsar AS150. The side profile does appear stylish and it does dual colour paint. Here is where it looks so much like the 200NS. The dimensions look the same. Then at the rear, the trademark Pulsar tail lamps have undergone a minor change. Moving on to the TVS Apache 160, this bike is a tad lower than the Pulsars. The Apache 160 has several cuts and lines on the body that gives it a chiselled look. This black also comes in dual colours and it gets stepped seat. Where, the rear looks appealing, The TVS Apache stands out compared to other bikes as it looks sporty and has lower seating. Both the bikes come with a 160cc engine. Both are single-cylinder and air-cooled. 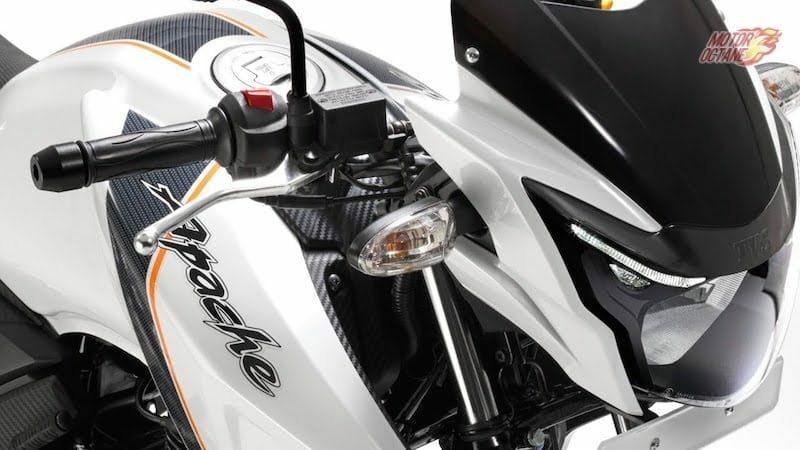 The Apache 160 comes with 15bhp of power, 13.1Nm of maximum torque. This is a carbureted engine and it gets five-speed transmission. Where the Apache excels is its performance. This engine has good enough power and one can comfortably cruise in the city or even on the highway. The gear shifts are smooth and even the clutch is soft. On the other hand, the Bajaj Pulsar 160NS will get 17bhp of power and about 13Nm of peak torque. This one also gets a five-speed manual box. In terms of performance, the Apache should have an upper hand on the Pulsar. The response on the Apache is a tad better than the Pulsar, as the Apache is more of a track bike. The mileage of the two bikes won’t be much different. Both should return about 50km/l in the city and about 55km/l on the highway. The TVS Apache 160 is priced at INR 85,854 (on-road, New Delhi), while the pricing of the Pulsar 160 is yet to be unannounced. We reckon, the pricing of the new Pulsar should be about INR 83,000 to INR 87,000. The top speed of both is somewhat similar. As the Pulsar 160NS should do about 121km/hr, while the Apache close to 124km/hr. There isn’t a major difference in the top speed of the two. Bajaj Pulsar 160NS vs TVS Apache 160 are two performance budget bikes. The Apache is our clear choice of the duo. Honda Activa 5G vs TVS Jupiter – Which one is for you? In the last few years, the sale of scooters in India has seen a windfall change. The rapidly growing segment has seen many new entrants. The industry has been ruled by Honda Activa for many years now. TVS has not been too far behind and its Jupiter has also become a favourite for many and is only second to the Activa, in terms of sales. Both these brands have created a strong presence in the country and are top of the mind of any buyer. Reliability and a wide service network has ensured that they keep going strong. 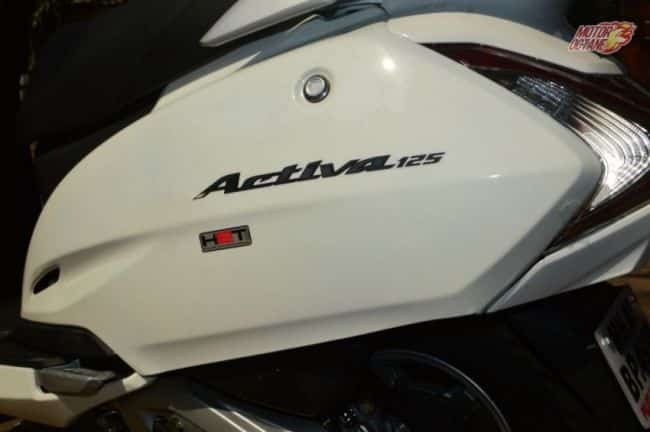 Honda had recently launched the Activa 5G, with new features. The Jupiter also has been getting periodic upgrades. We pit the two scooters against each other, to let you know which is better. To know more, keep reading further for the Honda Activa 5G vs TVS Jupiter Comparison. The Suzuki Burgman Street has just been launched. This is a 125cc scooter which shares its engine and chassis with the Suzuki Access 125. We pit it against the Honda Grazia which is also a 125cc scooter. The Suzuki Burgman Street will compete with the Honda Grazia, which has been steadily growing in sales. So which one do you think is better? We compare the two scooters to bring you their details in the Suzuki Burgman Street vs Honda Grazia Comparison. Keep reading further. The BMW G310 GS has been launched. This adventure bike was one of the most awaited bikes. The G310 GS come with enhanced suspension and tyres that make it suitable for light off roading as well. It is more suited to be an adventure tourer. While it is currently is a class of its own, this bike will face competition from the upcoming KTM 390 Adventure. The KTM will be a true blue adventure motorcycle and will be better equipped with regards to the engine and performance. 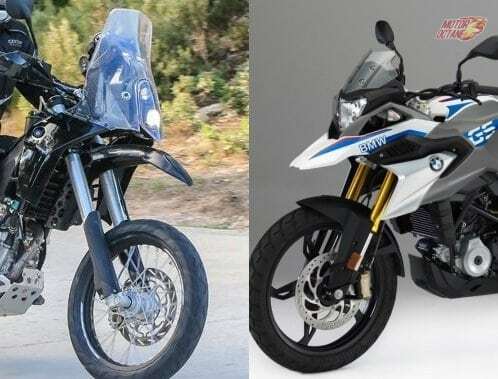 The contest of BMW G310 GS vs KTM 390 Adventure will be exciting to see. The two bikes will compete head on against each other. In terms of specs the KTM Adventure 390 is the more powerful one. KTM is sure to undercut price to make the Adventure 390 an attractive buy. We compare the two bikes to tell you which one is suitable for you. What will be your pick? Read our BMW G310 GS vs KTM 390 Adventure Comparison. BMW G310R vs KTM Duke 390 – What’s your pick? The BMW G310R will be launched soon. This will be the entry level BMW motorcycle for the Indian market. The German giant has ventured into the mainstream segment as it wants to expand its presence and reach. The price point that it will come at will coincide with that of the KTM Duke 390. The Duke 390 is an established brand and known to be an enthusiast’s delight. The new generation bike is feature loaded and comes with best-in-class equipment. The BMW on the other hand will bring in fresh styling and the prowess it has in building high quality bikes. BMW G310R vs KTM Duke 390 would be the hot topic in coming days. There is sure to be a rivalry amongst the two. In terms of specs the Duke 390 is the more powerful one. BMW will try to undercut the KTM in pricing and use their badge value to lure buyers. We compare the two bikes to tell you which one is suitable for you. So, which one would you go for? 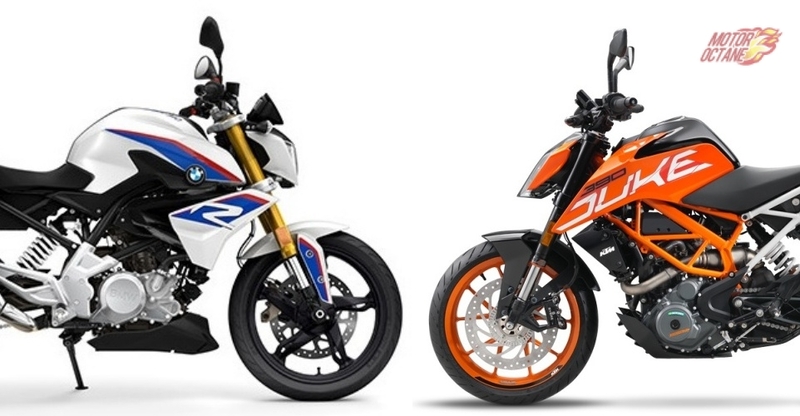 Read our BMW G310R vs KTM Duke 390 Comparison. The BMW G310R will be a worthy competitor to the KTM Duke 390. It will be locally manufactured, hence will be price effective too. The 125cc scooter segment has been there for some time now, however, it has begun to heat up recently. There have been a slew of launched in this category and many are poised to come. As buyers are also getting more and more interested in this segment, we pick 3 scooters from this 125cc segment and compare them. 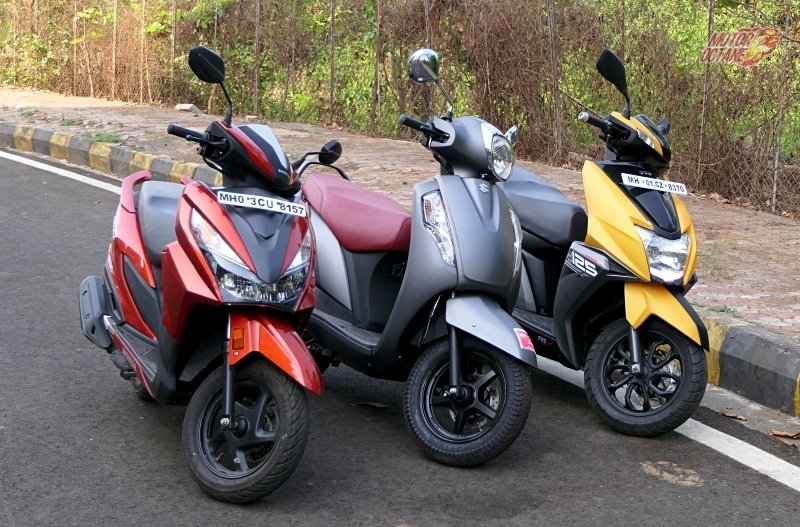 These three scooters are currently the most talked about ones in the 125cc segment. 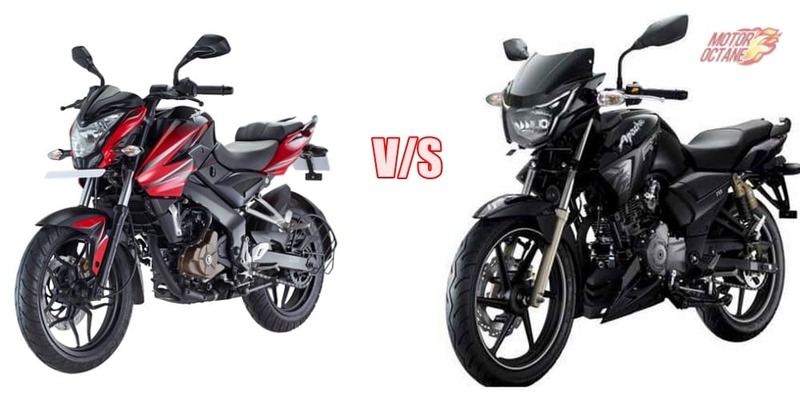 We compare the TVS Ntorq 125 vs Honda Grazia vs Suzuki Access 125. Who do you think will win this comparo? Which one should you buy? We tell you this. Keep reading further. The most awaited bike this year has been the Apache RR 310, which has finally been launched. This bike has brought in new benchmarks and excels in most areas. This full fairing sports bike takes on another leader of the segment the KTM RC390. How do these both bikes compare? Which is better? Read further in our TVS Apache RR 310 vs KTM RC 390 Comparison. Honda Grazia is the latest scooter in town. It comes with a Honda badge and that defines its reliability and trust. The styling of this scooter is futuristic and it looks very contemporary and stylish. It is targeted towards the younger generation. We compare it another scooter from Honda which has been a favourite amongst youth. This is the Dio. How does the Grazia compare with the Dio? Which is a better buy? 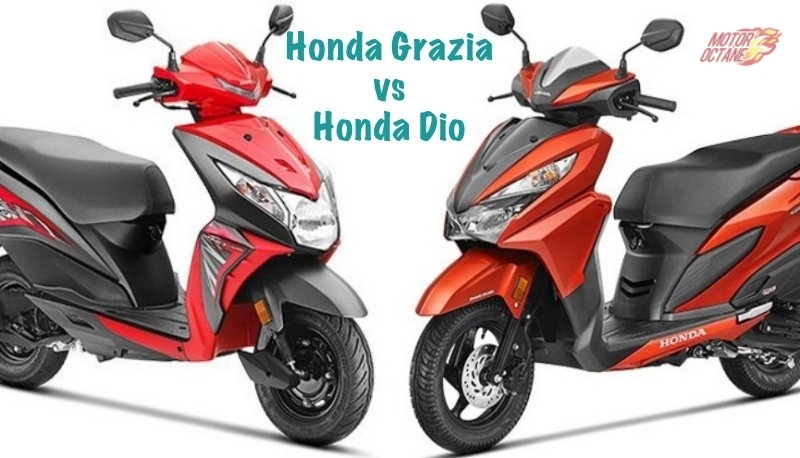 Lets find out in the Honda Grazia vs Honda Dio comparison. Yamaha entered the 250cc segment with the FZ25, which was at the beginning of this year. After being appreciated for the FZ25, Yamaha is back in the 250cc segment and this time it is the Fazer 25 that the Japanese manufacturer has launched. The Fazer 25 is launched as a tourer to differentiate it from competition and also its sibling the FZ25. Yes, the Fazer 25 is based on the FZ25. The two bikes share all mechanicals as well as the frame and chassis. The Fazer 25 has been launched at an aggresive price on 1.28 lakhs (ex-showroom, Mumbai) ans is around 10,000 more than the FZ25. There are a few differences that the Fazer 25 carries over the FZ25. What are these differences? Read on to know more in the Yamaha Fazer 25 vs Yamaha FZ25 Comparison. The Yamaha Fazer 25 is derived from the Yamaha FZ25. How do these two stack up ? Bajaj Pulsar NS 160 vs Honda CB Hornet 160R is a direct comparison between the two 160cc bikes. Both are exciting and offer good value for money. So which should be your pick? 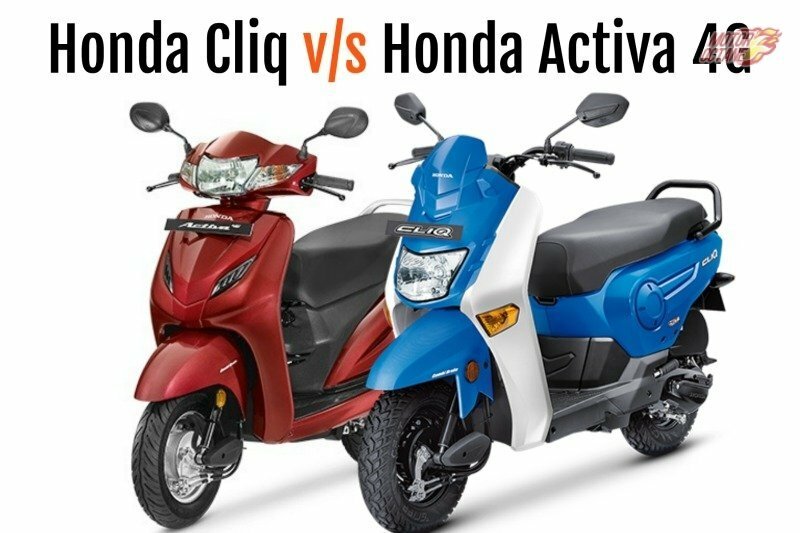 Honda Cliq vs Honda Activa 4G – Which one should you buy? 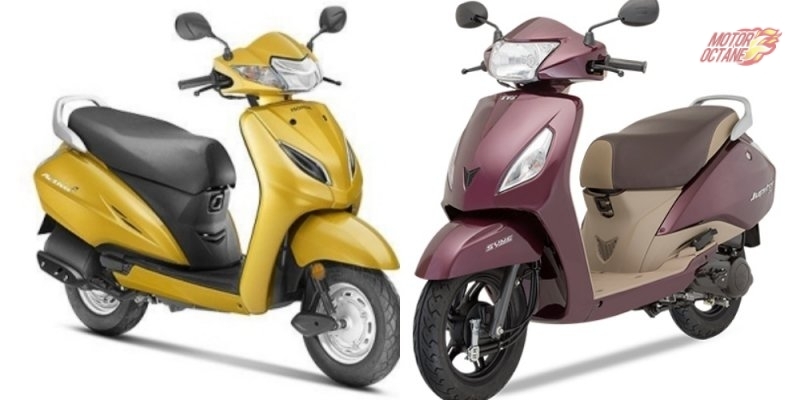 Honda Activa 125 vs Honda Activa 3G Comparison – Which to buy? The 250cc bike scene is getting hotter. The new Yamaha FZ25 has been already launched it has been priced aggressively. Another bike that is looking at kickstarting its Indian innings is the KTM Duke 250. The Dukes are well known for their light weight and performance. Both these bikes are naked and hence direct competitors. How does Yamaha FZ25 stack up against the KTM Duke 250? Which one should you go for? 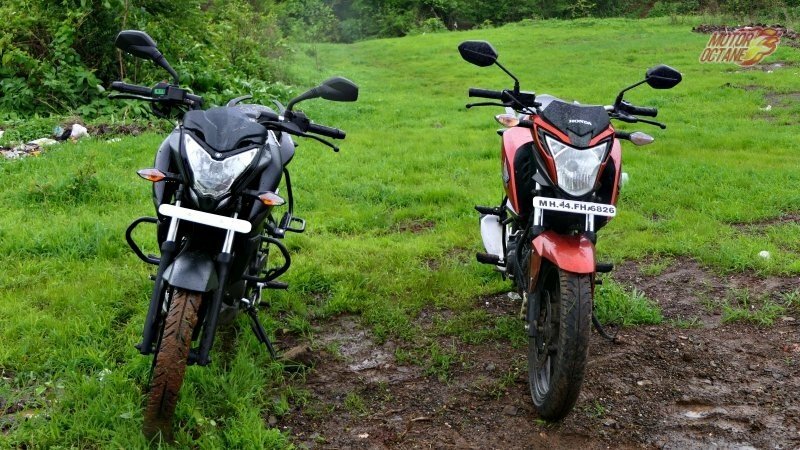 We find out in the KTM Duke 250 vs Yamaha FZ25 comparison. 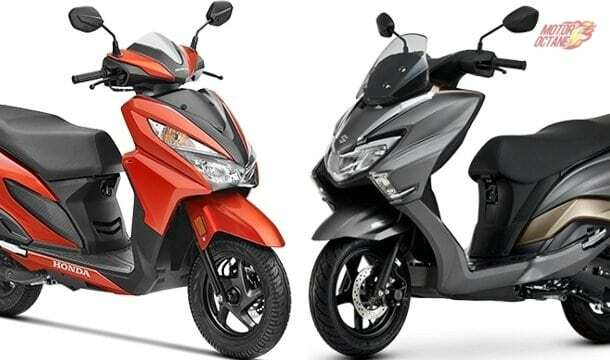 Hero Splendor iSmart 110 and Honda Livo both are good bikes, but the iSmart 110 does have an edge over the Livo.